Last night I attended a networking event for professionals in the communications industry. Between glasses of wine, small talk, and countless introductions I encountered several business cards. This got me thinking about the role of a business card and what makes a business card effective. After a few Internet searches I have come to the conclusion that business cards are definitely a valid tool in conducting business. 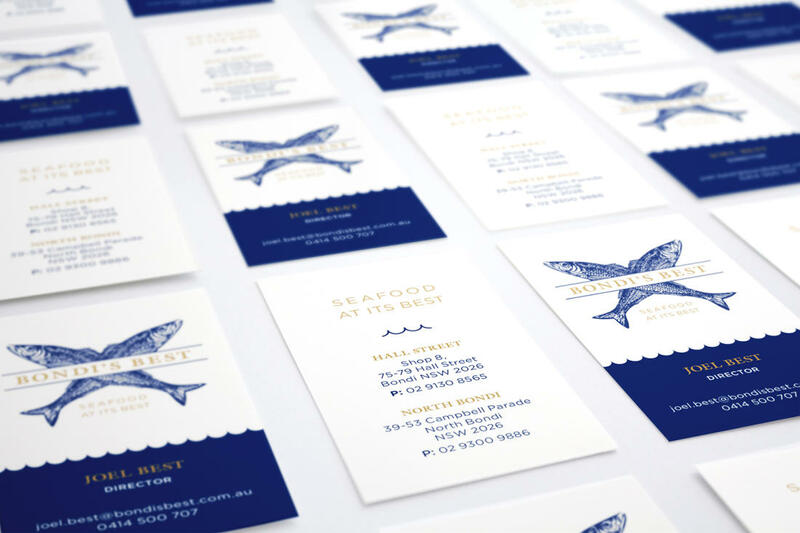 There are four main functions of a business card, in designing your own business card you will need to ensure it effectively achieves all four. A business card provides a physical reminder of both your contact details and the interaction. While some people believe that an electronic exchange of contact information is more efficient, a business card is not affected by technological glitches, it is also less likely to be forgotten about, as the recipient will have to later move your card from their wallet or purse. Handing over a business card will make you (and your business) seem more credible. By physically stating your information you suggest that you are stable and professional. Your business card will be handed out to prospective clients; it may be displayed on a counter or thumbtacked to a bulletin board. It is a point of contact with your client and it is often the first point of contact, so it needs to sell your business. Is it simple and clear? Business cards with too much information, or hard to read information are likely to overwhelm the reader and thus be ignored. Which of these would you prefer to be handed? Keeping your business card simple doesn’t mean it has to be boring, some theming, provided it fits with your brand, can be very effective. While there are some really interesting ways to make your card memorable, some of them will let you down when it comes to convenience. You want your business card to stand out from the rest. There are lots of clever ways to achieve this, from brilliant design and artwork, to cut outs, to tear-able and foldable cards. Check out some of these ingenious ideas. Your business card is a way to advertise and represent yourself. If it does not adequately show what your company is about then it is going to work against you. Think about your brand and what image you want for it then create a card that displays it. After all, Chuckles The Clown shouldn’t have an all black business card.